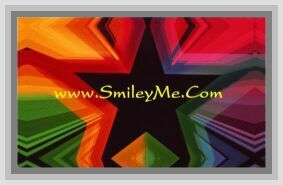 Get Your States & Capitals Notebook Sticker at SmileyMe! States & Capitals Notebook Sticker - Every Student Needs One of These. A Nice Size Easy Sticker to Help Learn & Remember US States & Capitals. Sticker has a Poly-Coated Front & Sticker Back...Can be Used on Notebooks, Desks, etc...Qty is 1 Sticker.